March and April Gigs! Busy! 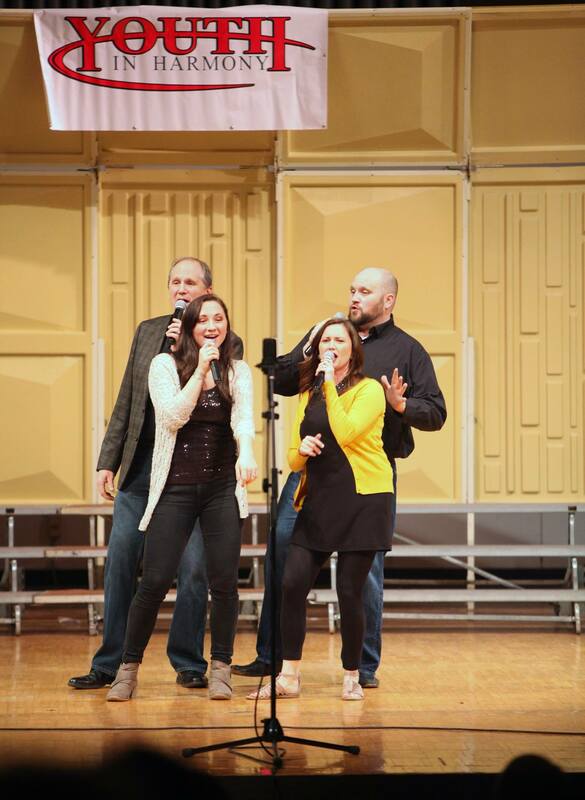 ← VoiceHouse Quartet in Concert!